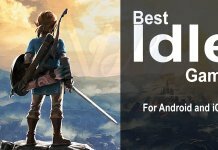 1.3 3 Method: Login to Samsung Account From Computer, PC. If you are a Samsung user, then you must have gone through Samsung Account Session Expired notification. 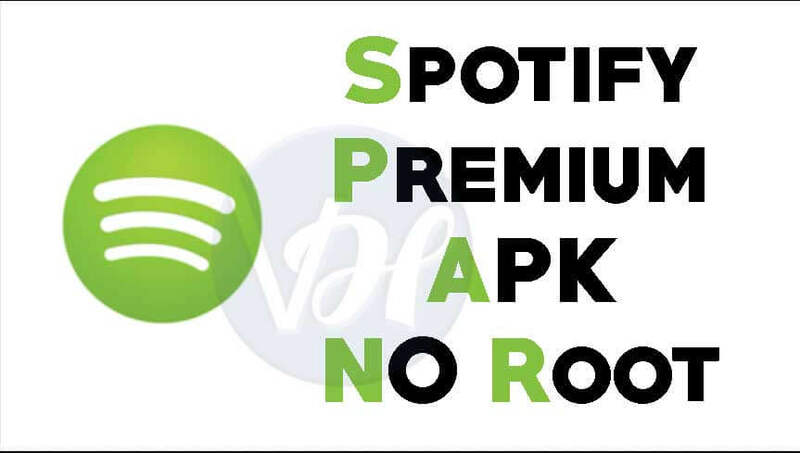 Am I right? Yes, this has become a fairly common issue that almost all Samsung users are facing. On clicking on the notification, we have to enter the password of your account. But still, after some time, it appears again and annoys a lot. The message becomes a problem when it comes while you are busy doing some other work on apps. The issue of the Samsung Account Session Expired can be fairly seen in almost all the Samsung devices. But in some devices like S7, S6, S9, S9+, S10 the edge version of these, the error is just a nuisance. This mode suffers the new releases Marshmallow 6.0 and Noughat. 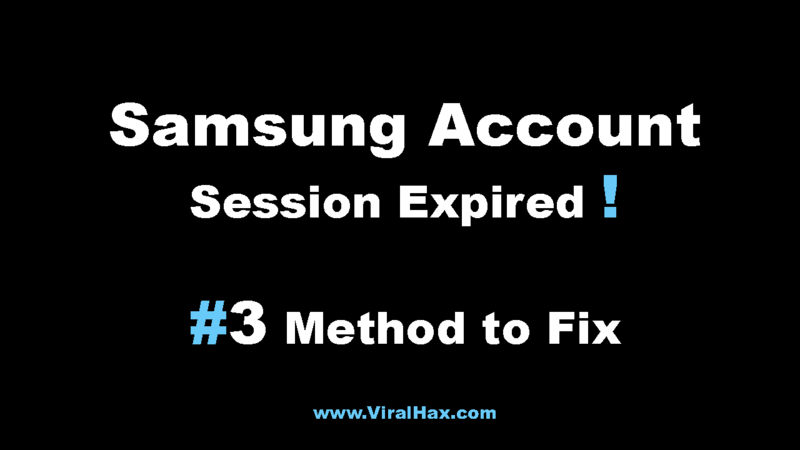 So keeping all these things in mind, we are sharing the methods to solve Samsung Account Session Expired error. However there are a lot of ways to fix this problem, we will go to all the three primary methods step by step. 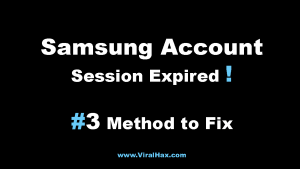 Follow all the methods until you get rid of the Samsung Account Session Expired issue. First of all open Menu and navigate as Settings>>Accounts of your phone. On the Settings screen, scroll down, find and click on Samsung Account among all the accounts. On the next screen, you will see an option of Cancel Sync at the bottom. Just click on it. Now restart your phone and look if you again see the notification of Samsung Account Session expired. 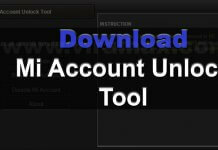 If it appears again, then click on it, type your account password and click on Done. That’s it. This is just an easy method to save yourself from the Samsung Account Session Expired issue. However, if you are using a new version os on your phone, then you will not find the Cancel Sync option. 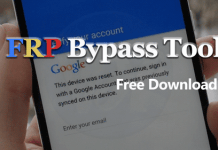 In that condition, you have to follow the below steps to stop auto sync. First of all, go to the Settings of your smartphone. On the next screen click on Samsung Account. If you have logged in to your account, Now click on Sync all. and then restart your device. If you still see the notification of Samsung Account Session Expired, then go to Settings>>Cloud and Accounts>>Accounts>>Samsung Account. This time, don’t click on Sync all. Click on Disable Auto Sync. Done. 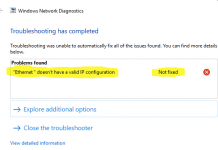 You have disabled auto sync easily, and now you will not get the notification again. Well, I am sure your issue will be fixed after using the above two methods. If not, then I have one more. 3 Method: Login to Samsung Account From Computer, PC. Visit Samsung Website and click on Login from the top right corner. Enter the email and password of your Samsung Account and click on Sign in. After doing this, close the window and do your regular work on your phone. If you get the notification of Samsung Account Session Expired, click on it, enter your password and click on Done. By doing this, you will get rid of the notification forever. I hope all the above methods worked for you and you can resolve your problem. 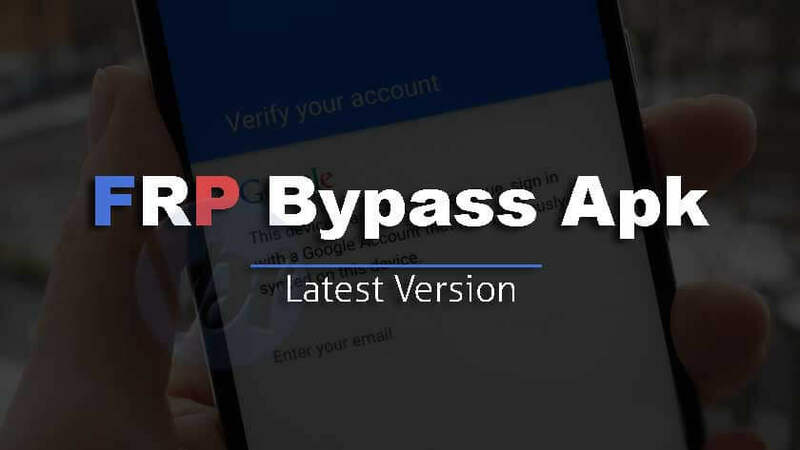 So, friends, these were some methods you can use to get rid of notification ‘Samsung Account Session Expired.’ We shared 3 easy going ways with all the steps you have to follow. If you have followed all the methods, then I am sure you will not get the dreadful notification again. I have tested these methods by myself, and they are working fine. So, you have learned something new today, and helpful also to solve Samsung Account Session Expired error. Share it with your friends so that they can also be benefitted from it. However, even after trying all the methods, you are still getting the issue, feel free to comment below. We will help soon. Nice article you have shared. Its pure informative and knowledgeable.